Become an expert by learning from the experts. 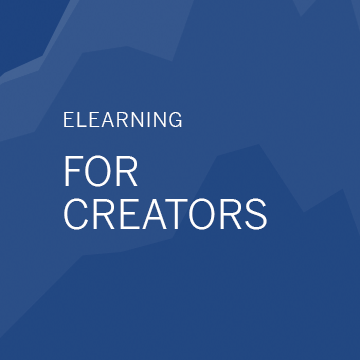 Elearning for Creator $120.00 (USD) per user for 12 months of access. 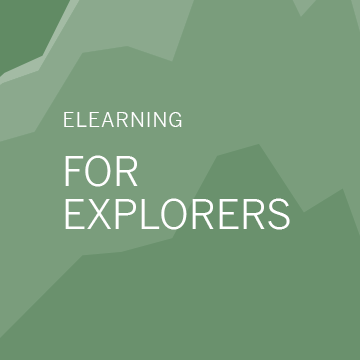 Elearning for Explorer $60.00 (USD) per user for 12 months of access. Click on a tile below to access sample content. Sample a lesson and quiz. 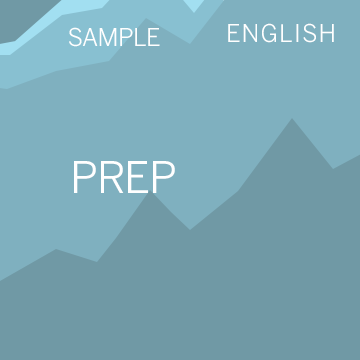 In the full course, interact with the data in visualizations and dashboards. 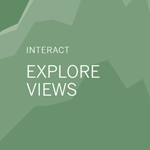 Select or filter data, and save custom views that can be public or private. Sample a lesson and quiz. In the full course, make and save changes to a view or dashboard. 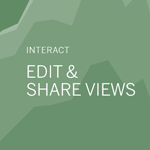 Collaborate with colleagues by using comments and sharing views. Sample three of the 24 modules in this course below. In the full course, you'll learn core Tableau Desktop skills. 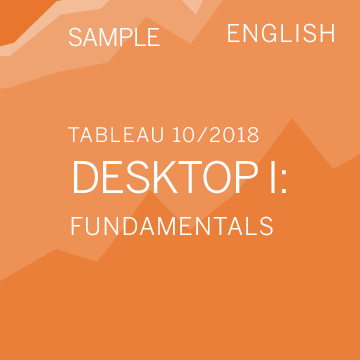 You’ll gain a thorough introduction to data analysis and visual design in Tableau, and learn how to build views and interactive dashboards. Learn basic and advanced Tableau Desktop and Prep skills. Sample one of the 19 modules in this course below. 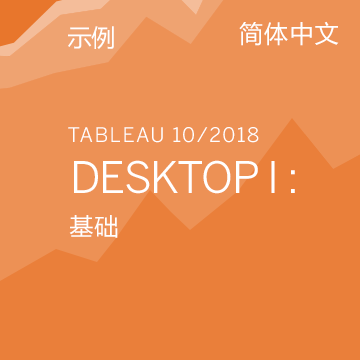 In the full course, expand your knowledge and distinguish yourself as a Tableau Desktop power user. Structured for those who have a solid foundation in Tableau, this course will help you take it to the next level. Learn core Tableau authoring skills for Tableau Server or Tableau Online. Sample one of the 16 modules in this course below. In the full course, explore complex data visualization challenges and dig deeper into your data. Learn advanced uses for calculations by applying them to real world scenarios. This course is designed to provide you with the tools and knowledge of how to prepare and shape data in Tableau Prep, from data preparation to creating useful Tableau Prep flows that can be output to Tableau Desktop for analysis. 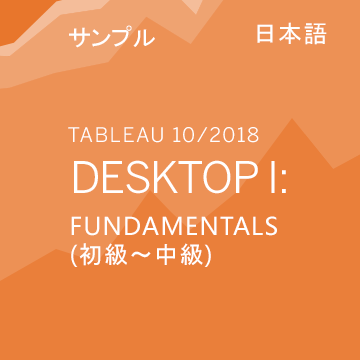 Con esta clase introductoria aprenderá a utilizar los aspectos fundamentales de Tableau Desktop. Obtendrá una introducción detallada del análisis de datos y el diseño visual en Tableau. Asimismo, aprenderá a generar vistas y dashboards interactivos.